One inspiring little lamb, three mischievous young boys and an unlikely friendship. Being the smallest in the paddock isn’t easy. Clover’s always teased by the other lambs. When Shadow, Stu and Duncan’s teasing goes too far, can Clover and her big ideas rescue them from their own silliness? 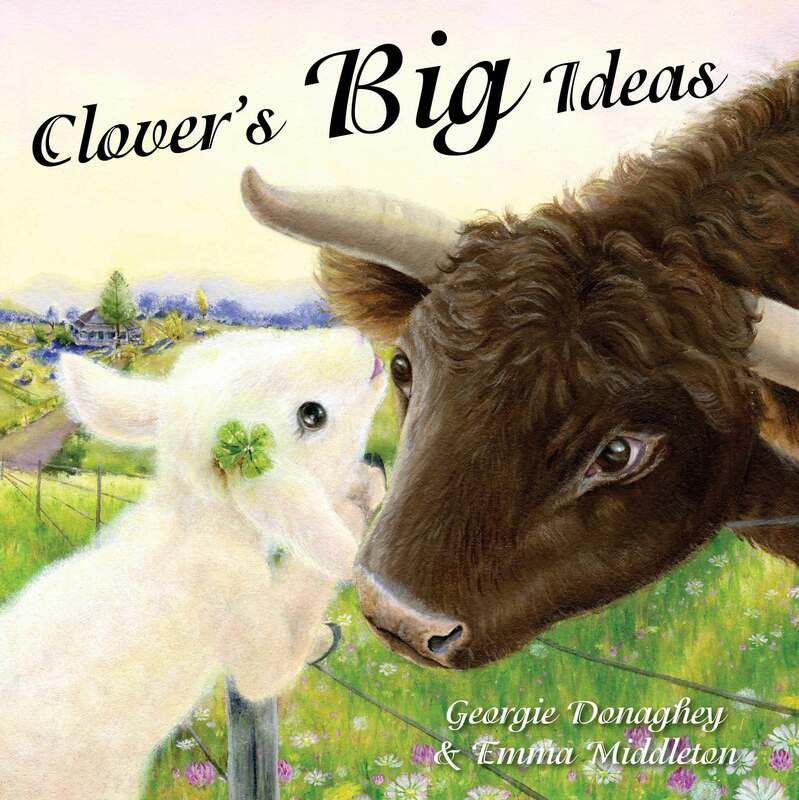 Discover how Clover shows being little makes her more determined and clever than they could ever imagine. Hannah and Dad and their dog, Hugo are going camping together for the first time! Mum has to stay home and look after baby Connor. Hannah isn’t afraid because she is bigger than yesterday. 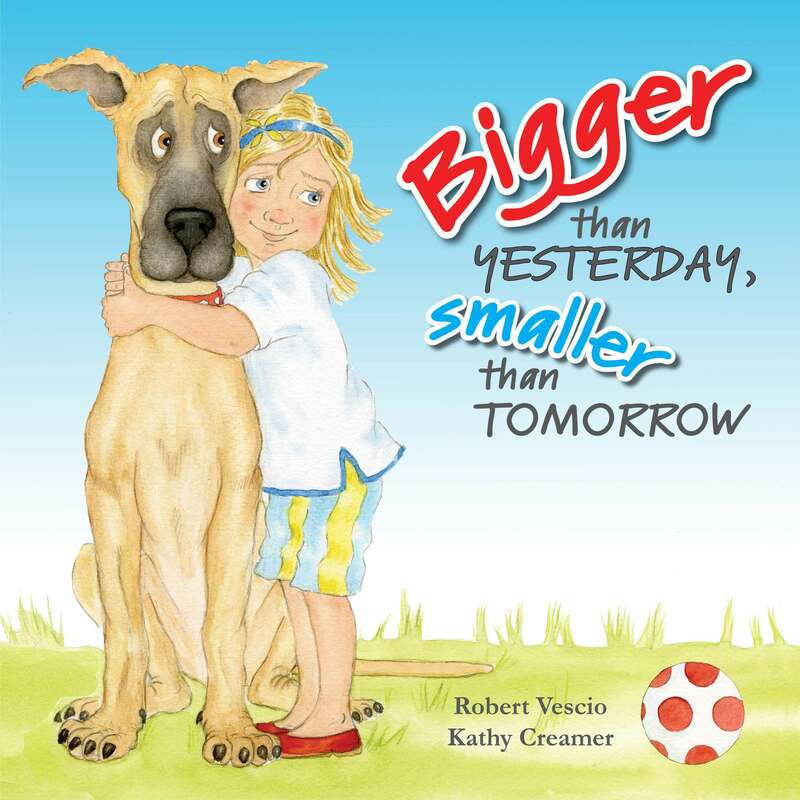 But when night approaches… is Hannah bigger than she really thinks? 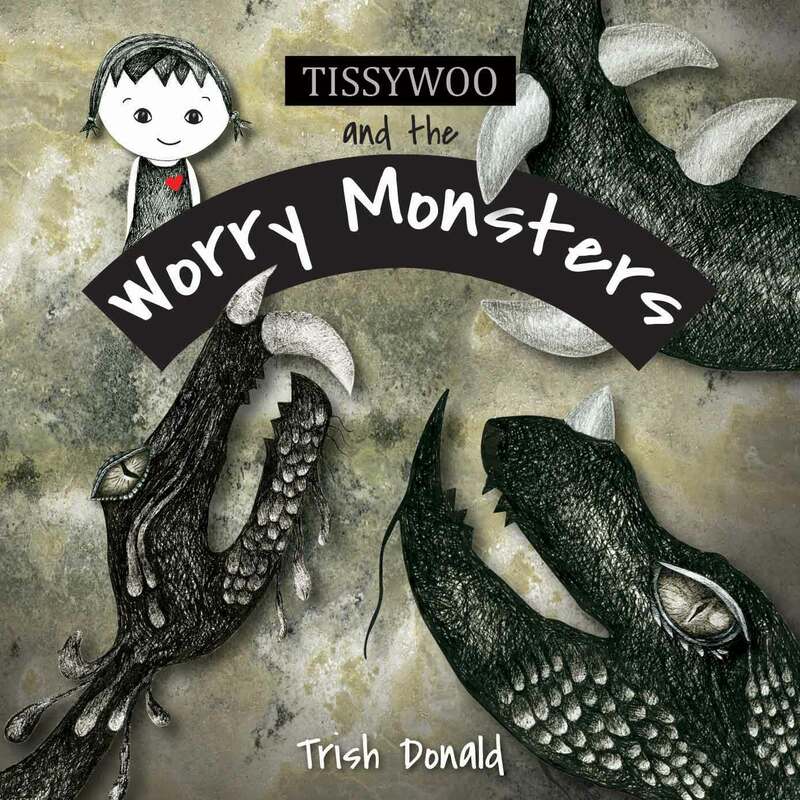 An entertaining tale about a child who craves independence but longs for security. 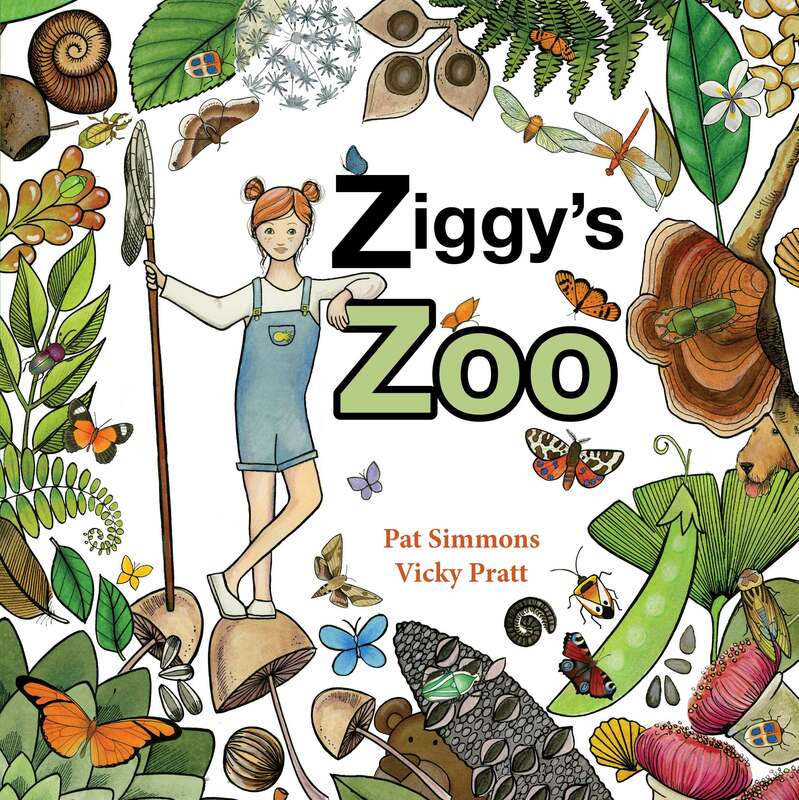 Ziggy’s Zoo is a rhyming picture book text which describes a young girl playing in her garden, creating a zoo consisting of live mini beasts, a toy, the family dog, and finally, her parents. The story focuses on play, both natural and imaginary. 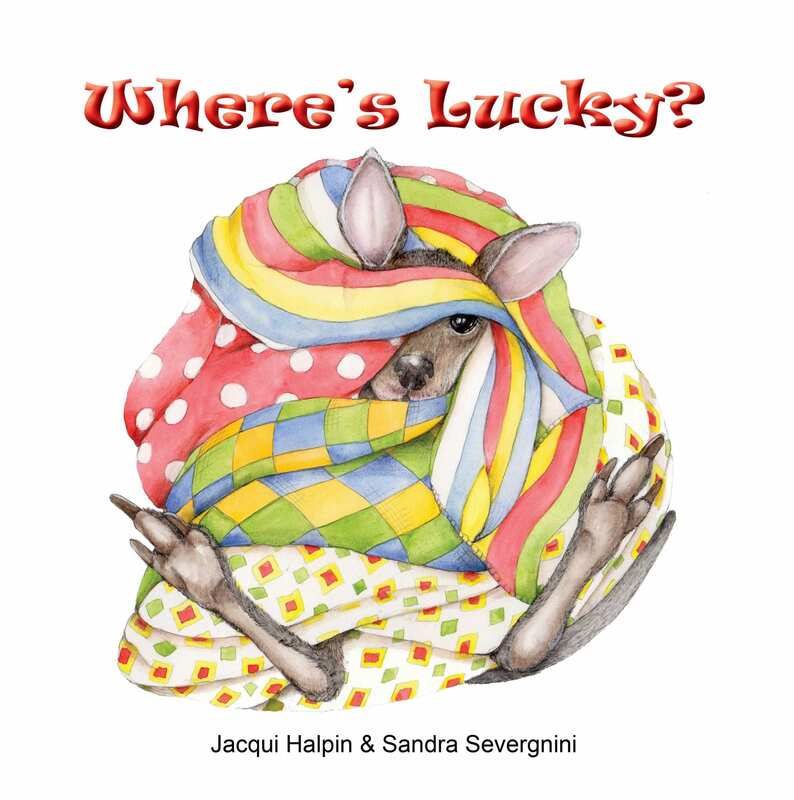 She wants to find ten exhibits, so counting is also a feature of the book as is identification of hidden creatures embedded in the illustrations.